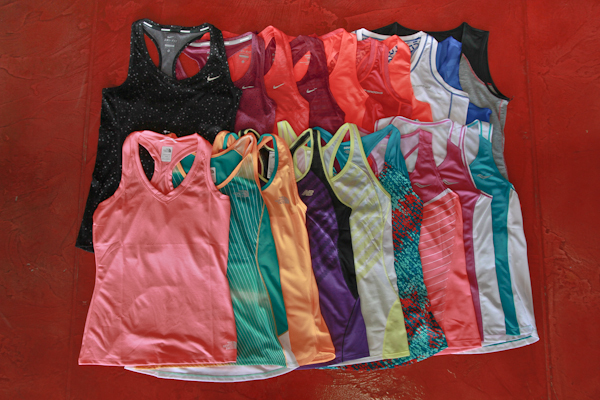 Home › Latest News › It's Tank Top Season! What's the best way to beat the summer heat during your run? 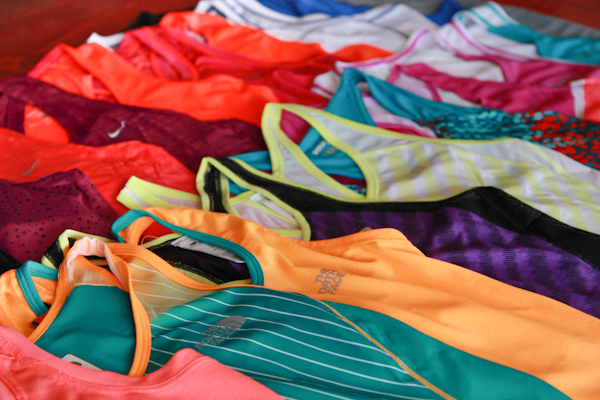 With a tank top or race singlet of course. 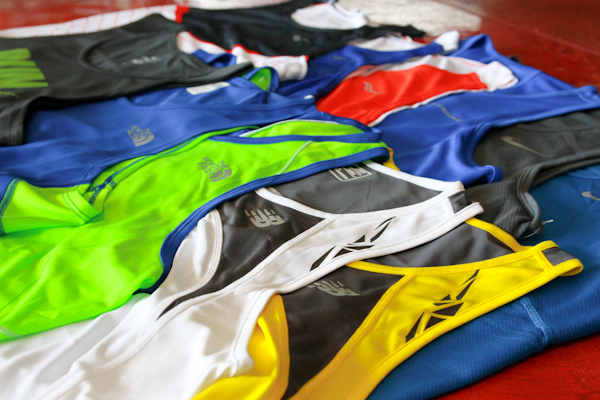 Not only is there less material, but these are made from a wicking material that is also very quick drying. If you've had a problem with chafing then you know it's a result of moisture build up hence the reason why these use a quick drying fabric. 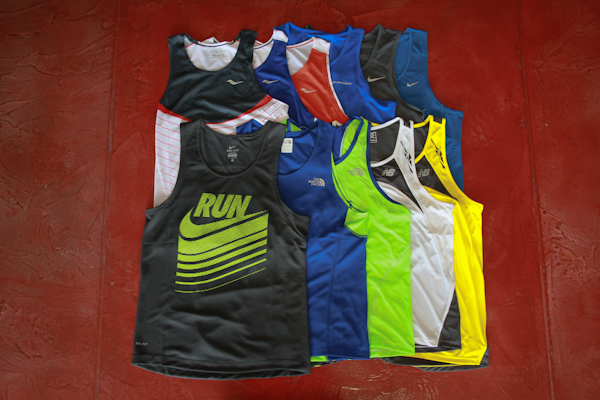 We have these available for men and women from brands like Saucony, Brooks, Nike, Adidas, New Balance and North Face. Check below to see more photos.